Grow your team, nail "that song" and sound your best. Heart Chaser - Sunday Keys MainStage Patch Demo! We're excited to share this patch demo video with you where David from Sunday Sounds digs into the “Heart Chaser” patch included in Sunday Keys. Check out the video, then click the "Discover Sunday Keys" button below to find out how Sunday Keys can change the way you play worship keys live. Have you used Heart Chaser live? Heart Chaser combines our Worship EP with our Combo Pad, Pad Organ, Dance Synth, and Retro Bells sounds. 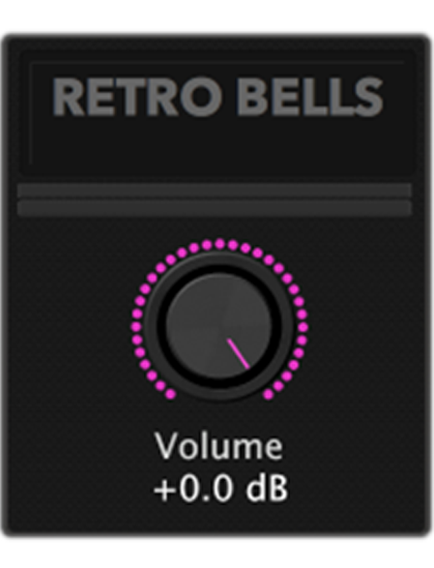 The EP combined with the Retro Bells provides a mellow but distinct tone, which workes well for playing captivating melodies. The layered pads provide ambient presence and space. A patch like Heart Chaser adds warmth and body to the arrangement, while leaving space to add a melody in the higher register. We love using it during those soft and reflective transitional moments, as you fill space between songs. These layers interact great with each other: you might start with just the pads/synth, but as the progression builds, bring in a melody with the EP. Additionally, the mod wheel can be used to increase the brightness without making other changes on the controller or switching to a new patch. Learn more about each layer in the “Heart Chaser” patch below! Check Out the Sounds in this Layered Patch! Choose between Rhodes or Wurlitzer style electric pianos; both are relatively mellow. 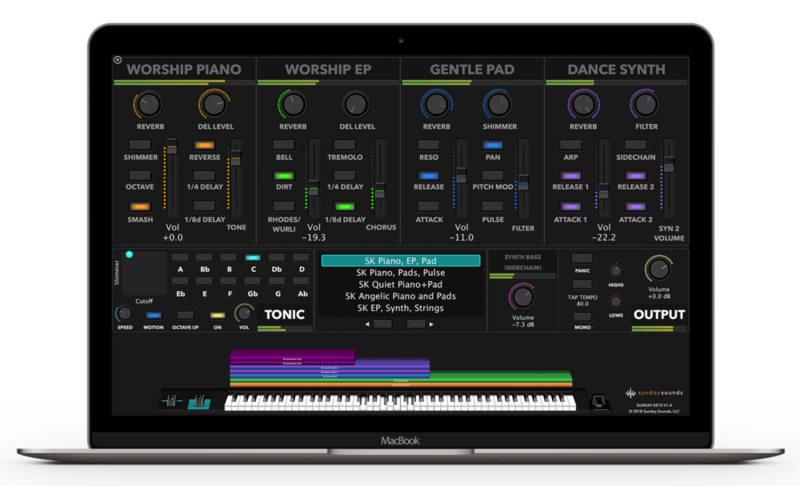 A deep, dual-layered synth that has a “synthetic organ” vibe. A very modern organ pad sound that works great in many songs. Start listening for this sound in your favorite albums… you might be surprised where you hear it! A dual layered sampler synth you can dial in with the filter control. Works great for lead lines and can function as a pad with the Attack modifiers disengaged. Perfect for layering underneath other instruments, especially pianos and EPs. The modwheel alters character of the sound and adds brightness. 🎛 User Friendly Interface this template is pre-mapped to the Korg nanoKontrol 2; controlling the template and making adjustments easy! 🗒 NOTES functionality for every patch in Sunday Keys. 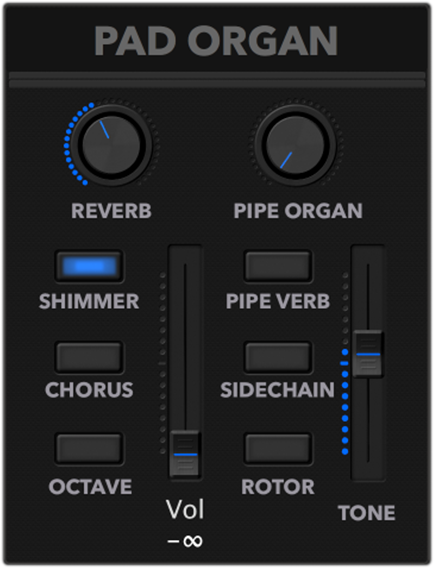 Just click on the patch name to see helpful notes about the preset, layers, effects, combinations to try, and more! You Say - MainStage Patch Is Now Available! Great Things - MainStage Patch Is Now Available! Want free patches? Plus free tutorials, tips, and tricks each week?